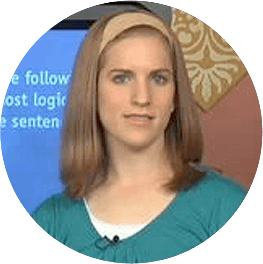 Learn ACT from the best teacher we hand-picked for you. 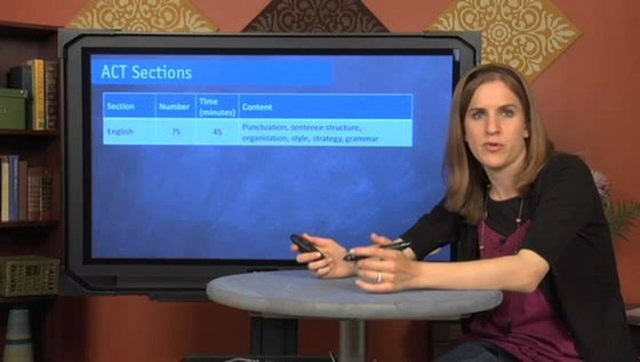 ACT English videos on grammar, punctuation, sentence structure, strategy, organization and style. Top ACT English videos for ACT prep. 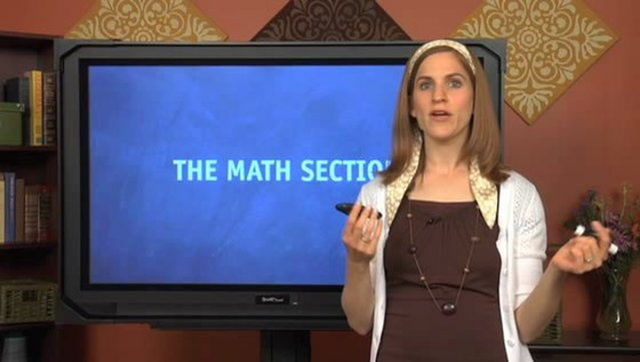 ACT Math videos on strategies, pre-algebra, Algebra, Geometry, Algebra 2, Trigonometry, Precalculus and Calculus. Top ACT Math videos for ACT prep. 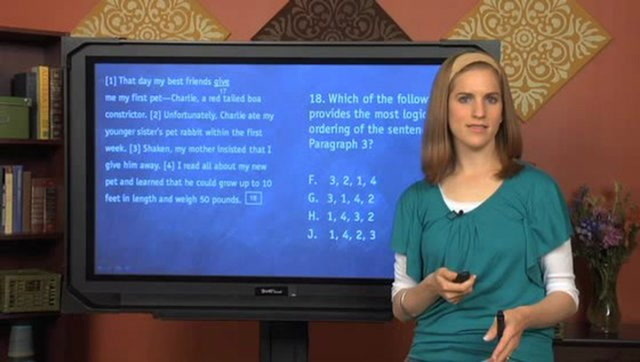 ACT Reading videos on reading section questions, wrong answer traps, general strategies, what to look for when reading and strategic guessing. Top ACT Reading videos for ACT prep. 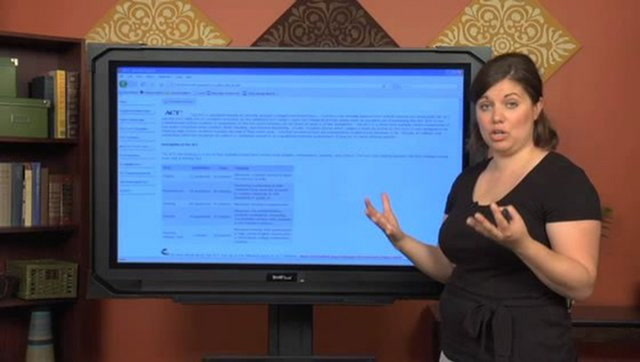 ACT Science videos on research summary passages, data representation passages and conflicting viewpoint passages. 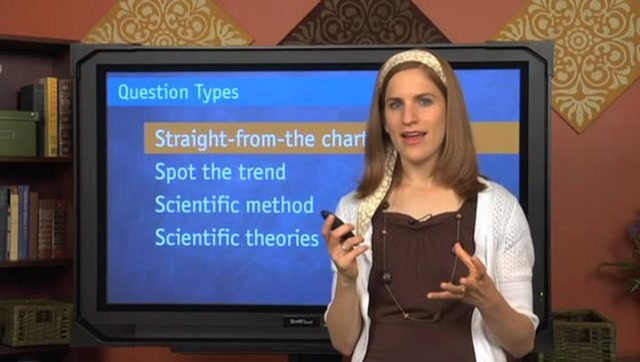 Top ACT Science videos for ACT prep. ACT Writing videos on essay development, counter arguments, common essay pitfalls and essay examples. 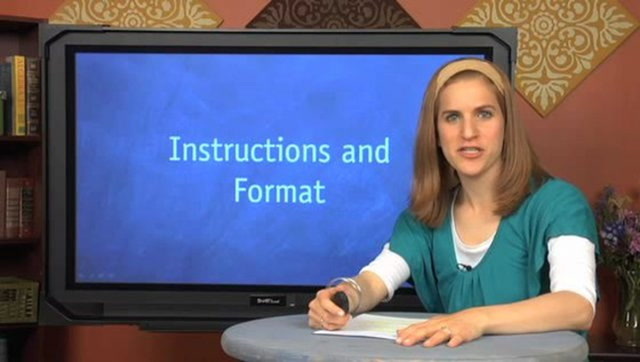 Top ACT Writing videos for ACT prep.